Your activation key and full of download link will be sent directly to the email address associated after payment is confirmed. 1. Your activation key and full of download link will be sent directly to the email address associated with your purchase within 5-10 hours after payment is confirmed. 2. After that, you can use this Activation Key to actived. If you feel diffcult to active for yourself, please send to : [email protected] . We will help you active life-time guaranteed. Flexible storage, to offer diverse storage choices that deliver performance, efficiency, and while taking advantage of industry-standard hardware. Access from virtually anywhere, any device, with easier, on demand access to a virtualized work environment, including from branch locations and public connectivity services. 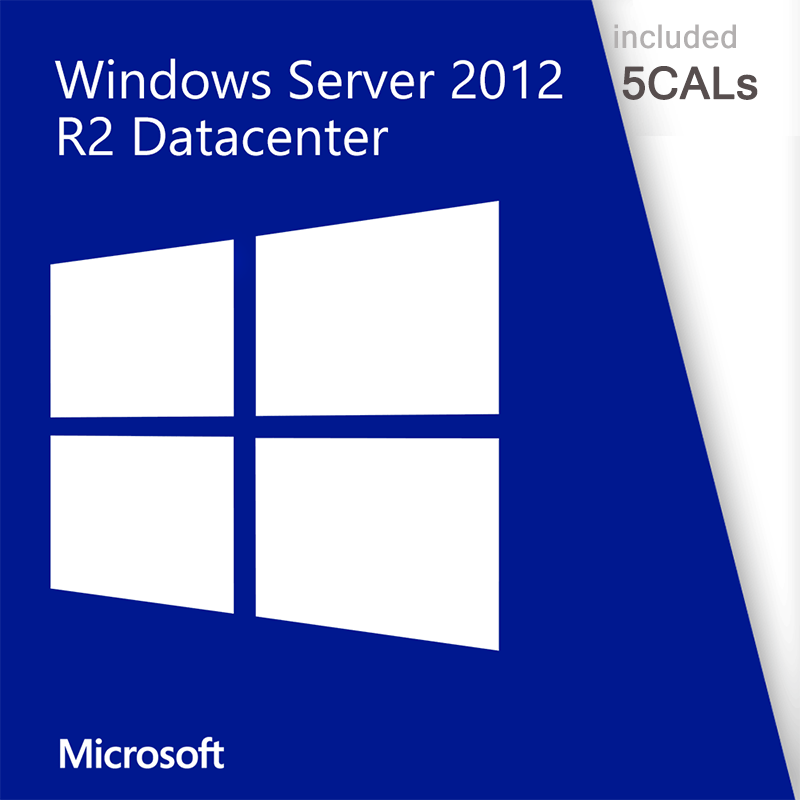 Windows Server 2012 Datacenter powers many of the worlds’ largest datacenters, enables small businesses around the world, and delivers value to organizations of all sizes in between. 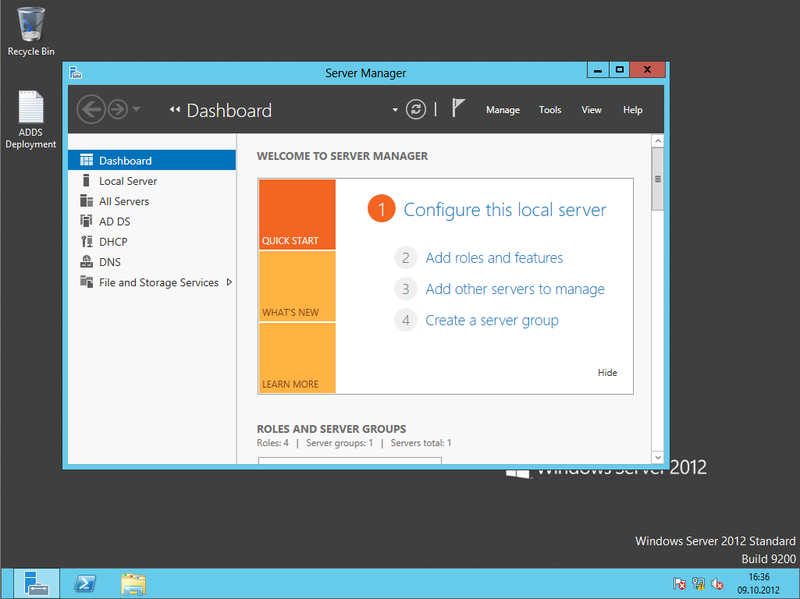 Building on this legacy, Windows Server 2012 redefines the category, delivering hundreds of new features and enhancements spanning virtualization, networking, storage, user experience, cloud computing, automation, and more. 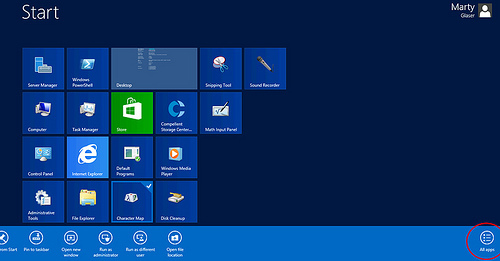 Simply put, Windows Server 2012 helps you transform your IT operations to reduce costs and deliver a whole new level of business value.